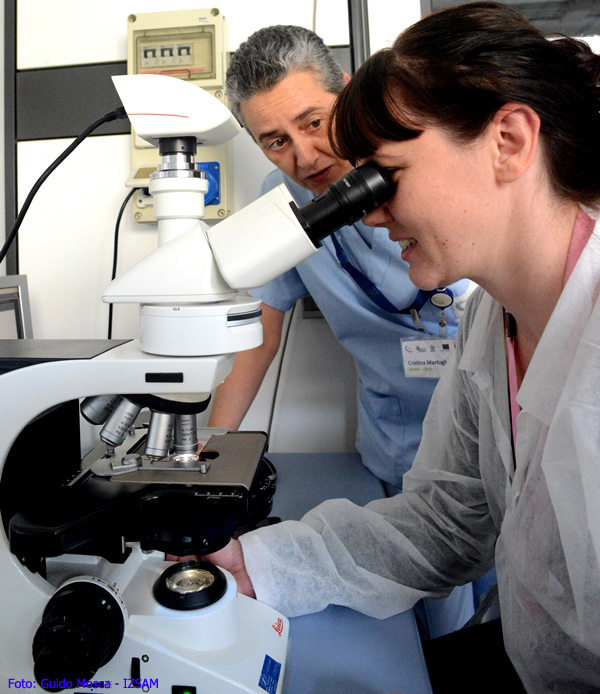 At the Istituto Zooprofilattico Sperimentale dell’Abruzzo e del Molise “G. Caporale” (IZSAM) laboratories the technicians coming from Croatia, Bosnia-Herzegovina, Montenegro and Albania continue to be trained in accordance with the calendar of the activities, which are part of the project “Strengthening of Aquaculture Centres for production and Safety Surveillance in Adriatic Cross-border Countries - CAPS2", co-financed by the European Union through the IPA Adriatic Cross Border Cooperation 2007-2013 Framework Programme. 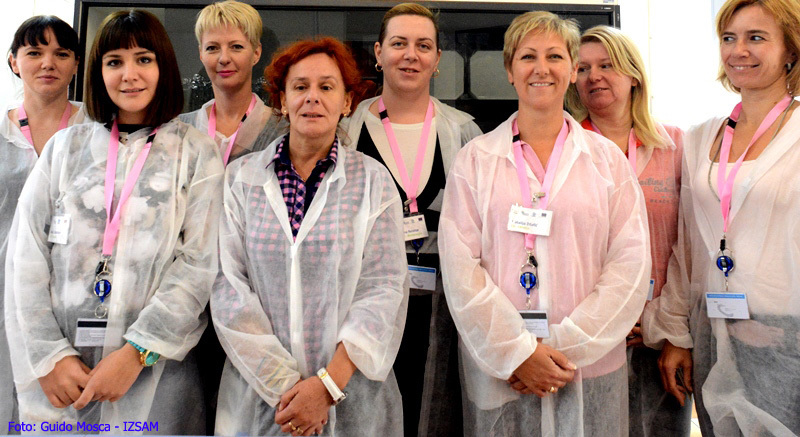 From the 22nd to the 26th of September 2014, Natalija D¸afić and Barbara Boljkovac (Croatia) attended the Laboratory of Hygiene in order to acquire the operating protocol ISO 21 872 2007 for the detection of Vibrio spp. in molluscs. 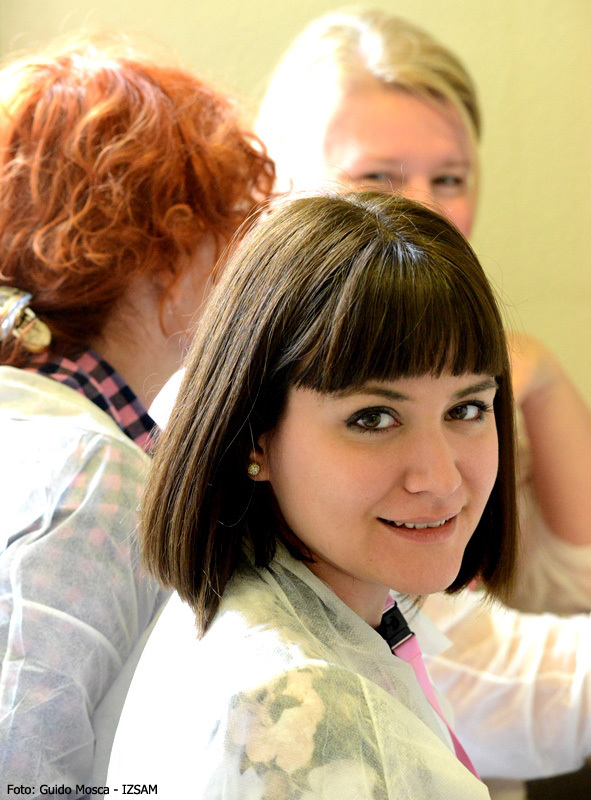 During the same period Josipa Ćakarun, Kristina Kvrgić, Sandra Petricević, Tanja Bogdanović (Croatia), Olivera Gogic and Jelena Resetar (Montenegro) attended the Laboratory of Bromatology for a training course on biotoxins. 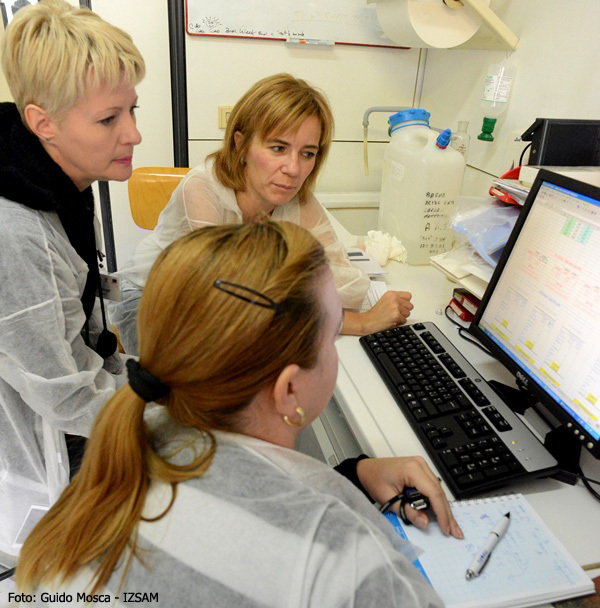 The CAPS2 activities focus on the analysis and management of chemical and microbiological contamination risks of fish products and aim at helping the project partners to adapt their equipment and acquire new specific laboratory competences.